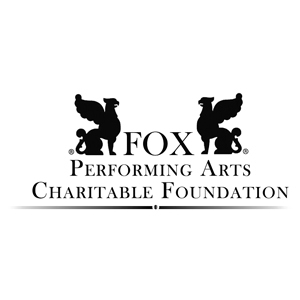 The St. Louis High School Musical Theatre Awards (SLHSMTA) are produced by The Fabulous Fox, The Muny and The Fox Performing Arts Charitable Foundation. 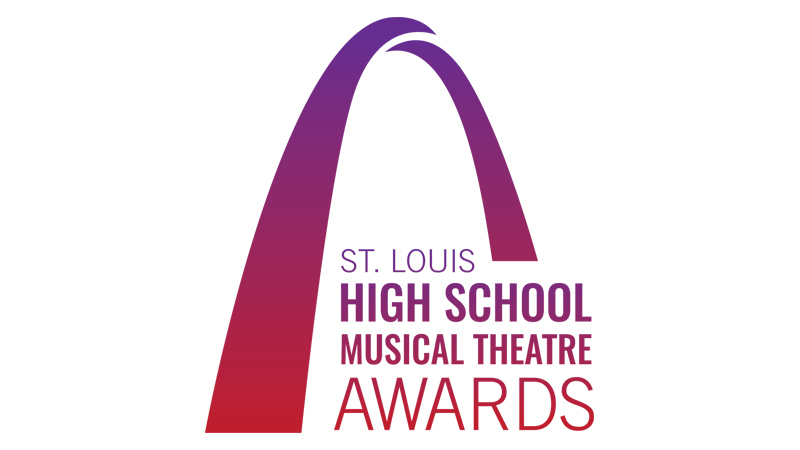 This program is designed to celebrate outstanding achievement in high school musical theatre. Participating schools will have their productions evaluated by a panel of theatre professionals.